We inch closer and closer to it day by day during morning calendar. So, when it finally hits, it’s a BIG deal! 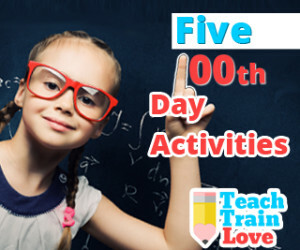 The 100th Day of School is the perfect time to break from normal routines to incorporate activities involving the number 100. 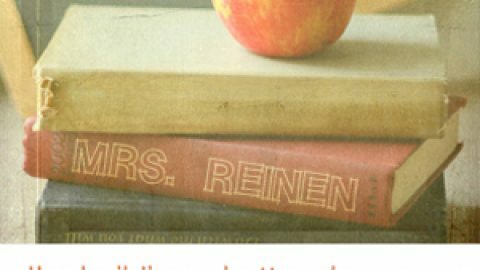 It’s kind of genius…a teacher-made ‘holiday’ that motivates children to count, read, write, etc. I dig it. 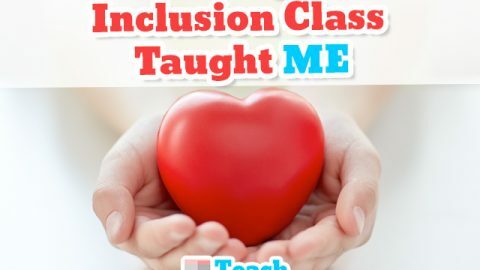 Here are five things we did in my first grade class to celebrate the 100th Day of School this year. 1. 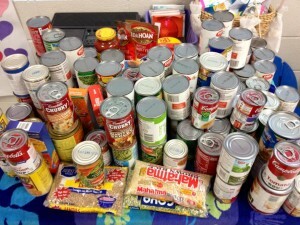 100th Day Food Drive: About two weeks prior to the 100th Day, we started collecting non-perishable food items. Our goal was to be able to donate 100 canned/boxed goods to a local food pantry to benefit those in need. We tracked these items daily on a number grid. The students were extremely proud that we not only met, but exceeded our goal. 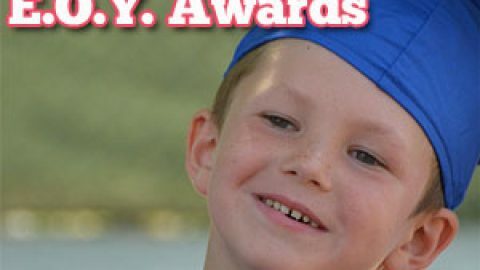 I felt proud, too! 2. 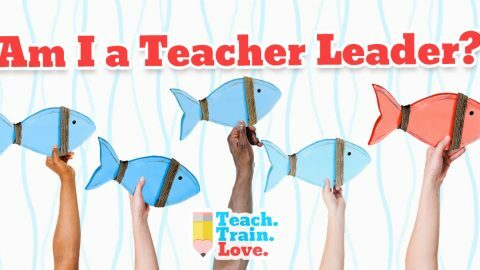 100 Acts of Friendship: The 100th Day usually coincides with Valentine’s Day, so this year we decided to track various acts of friendship on a big banner using heart cut-outs. 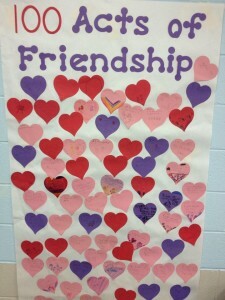 The students were SO excited to show and post moments of friendship. I really noticed them putting in an extra effort to treat each other kindly. Plus, it encouraged them to practice writing in complete sentences as well. 3. 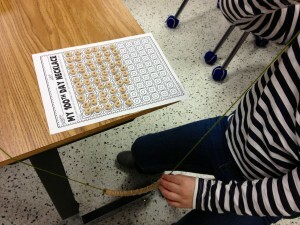 String 100 Cheerios: Making a 100th Day necklace is pretty traditional, but really does lead to some enriching math opportunities (counting by 2’s, 5’s, 10’s, etc.). In years past, I used Fruit Loops. Due to one student’s dietary restrictions, I chose plain Cheerios instead. Let me tell you…the students had just as much fun. I obviously enjoyed the fact that they did NOT have bellies full of sugar this year, too. 4. 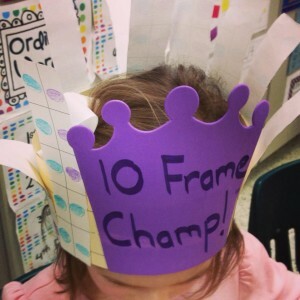 10 Frame Champ Crowns: To build number sense and reinforce complements of 10, we made 10 Frame Champ Crowns. I gave each child 10 ten frames (totaling 100…in case that wasn’t obvious! ), a sentence strip, and a little foam crown I purchased in a pack of 24 from The Dollar Tree. The students LOVED these, and wanted to wear them everywhere. 5. 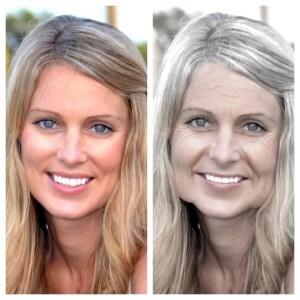 Aging Booth App: Aging Booth is a new, free app that ages pictures with the click of a button. You can use it in a variety of ways. This year, I took pictures of all of the students prior to the 100th Day. When they showed up, I had the below picture of me displayed on the Promethean board (check out those jowls). I later introduced a ‘Me at 100’ writing prompt, and surprised them by flashing their pictures using my iPhone and the document camera. They were literally screaming with excitement. I highly recommend it!!! 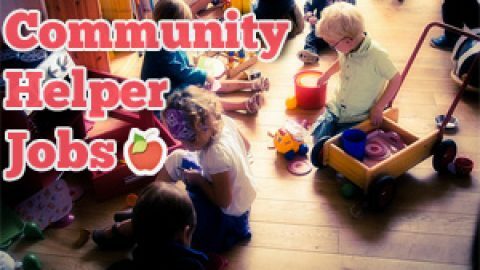 Please share some activities you like to do on the 100th Day! 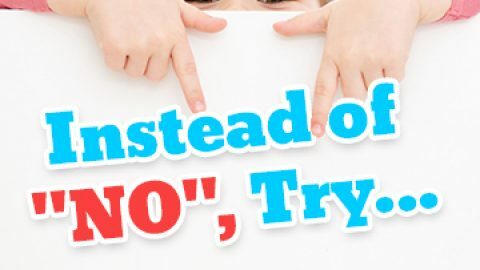 I’m always up for trying new things, and know other readers will appreciate the ideas. Thanks so much! Happy 100th! Fun in First for Reading Month!Snow Day Follow-Up Activities!